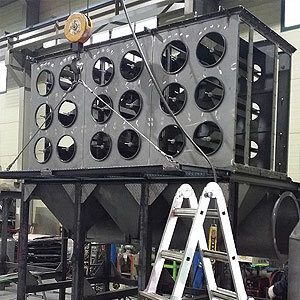 - As a dust collecting equipment, collect the fiber glass dust & tire dust from tire cutting line using Up-Down air flow in inner part of filter and the below part of Dust Box. 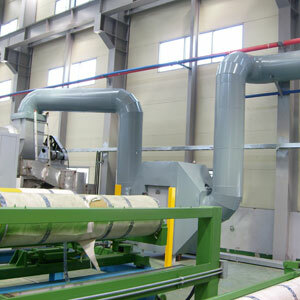 - It is an equipment eliminating odor generated from producing semiconductor film. 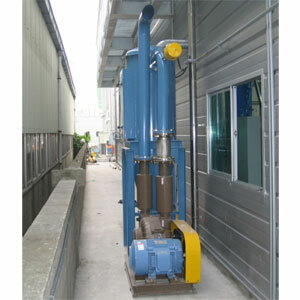 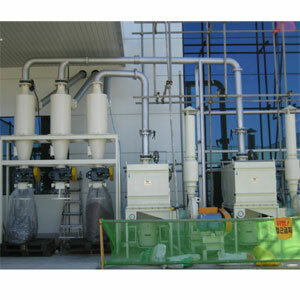 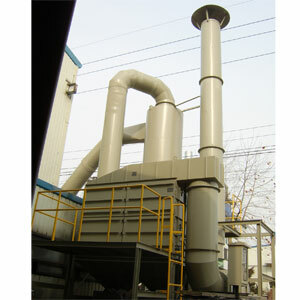 Odor eliminating machine that is a little bit modified against contaminant. 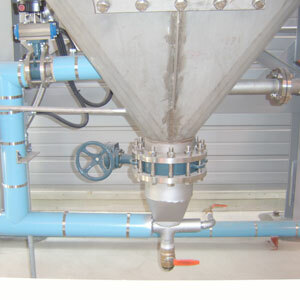 high efficiency by design and production to cope with contaminant. 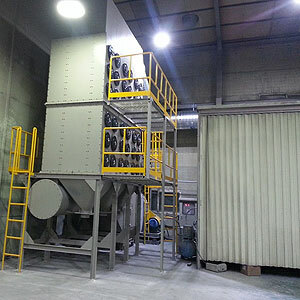 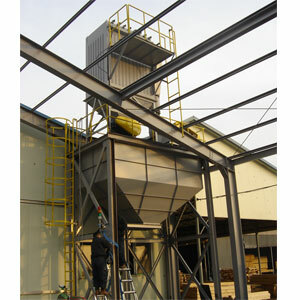 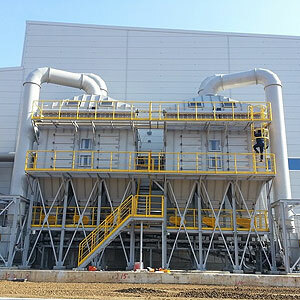 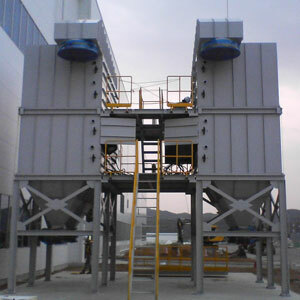 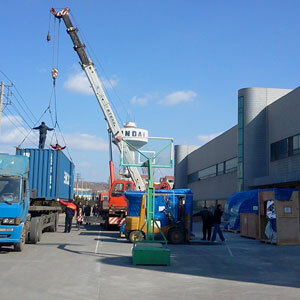 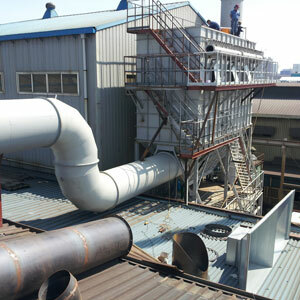 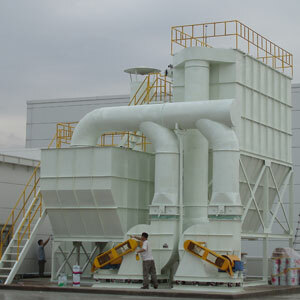 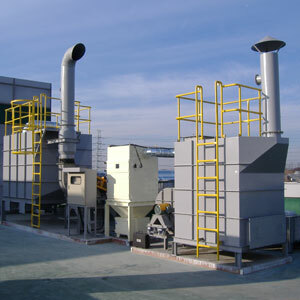 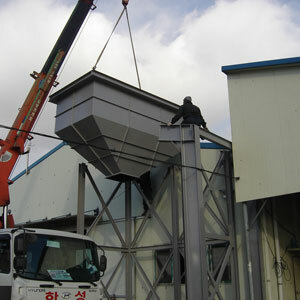 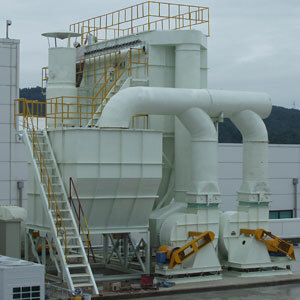 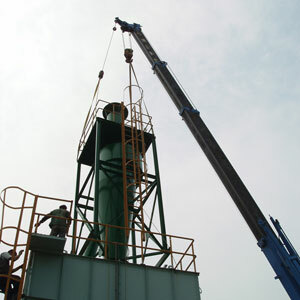 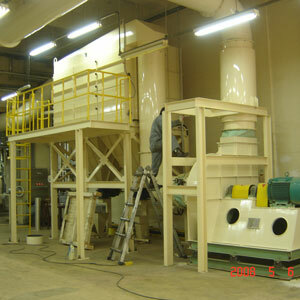 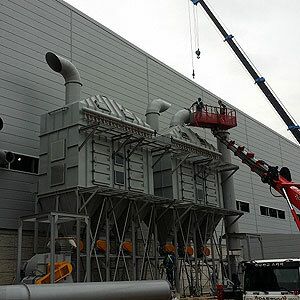 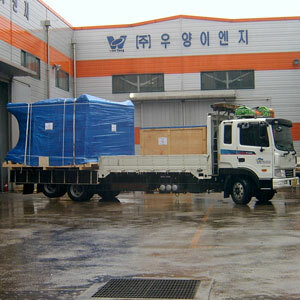 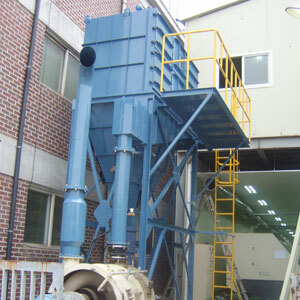 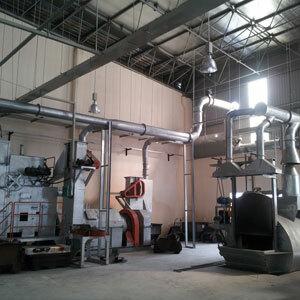 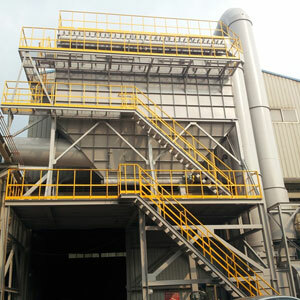 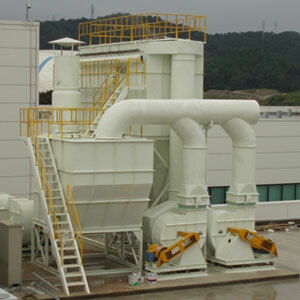 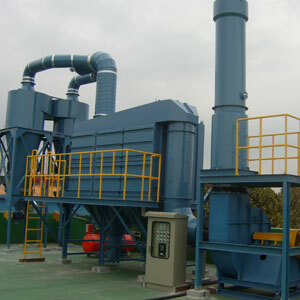 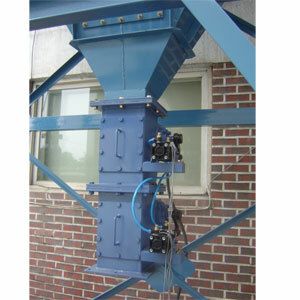 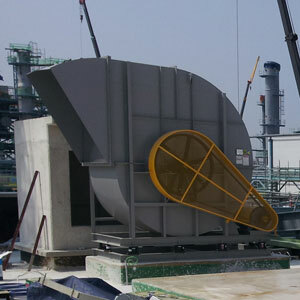 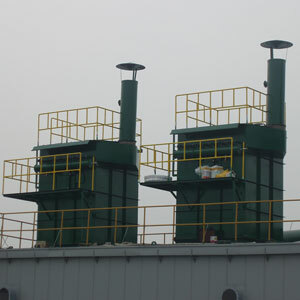 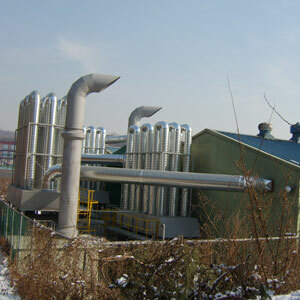 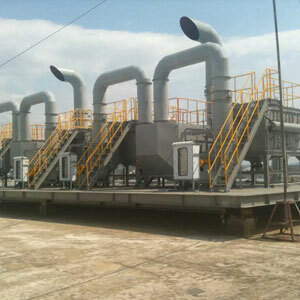 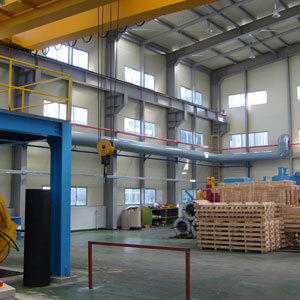 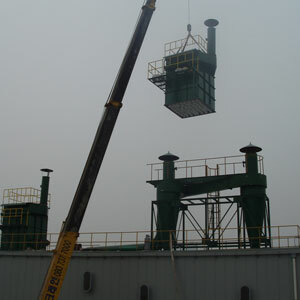 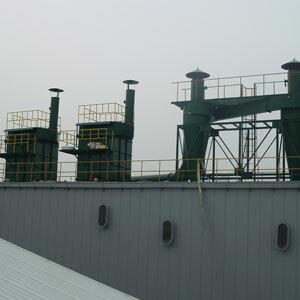 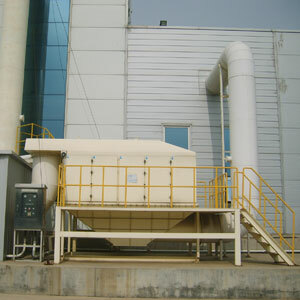 - The dust collector was installed at a local plant in China. 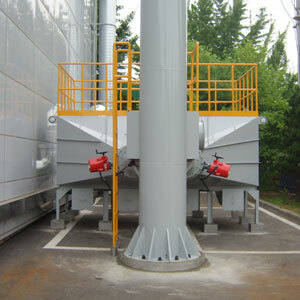 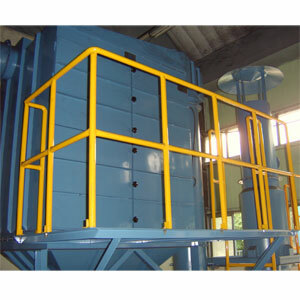 It maximize the efficiency by installing a cyclone at front and downward air stream styled dust collector. 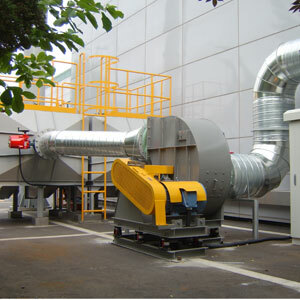 - System eliminating dust and odor generated from manufacturing semiconductor equipment. 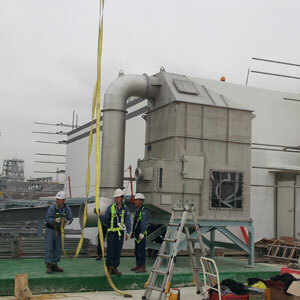 It has a prevention equipment prepared for blower malfunction. 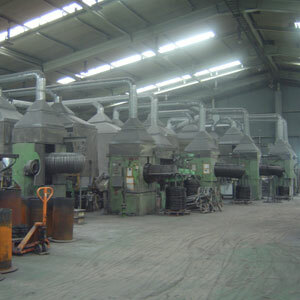 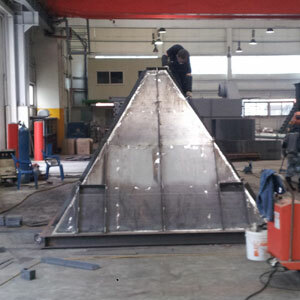 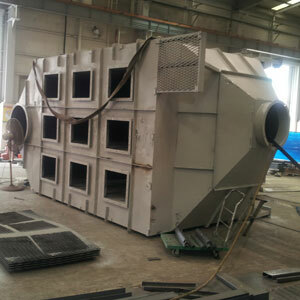 - Equipment eliminating fume gas and odor generated from Acryle cutting process, , coping with sticky fume. 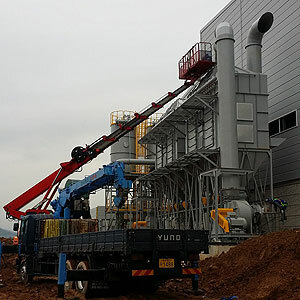 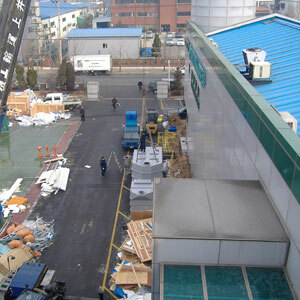 - Downward dust collecting system installed at a Japanese company at Goomi in Korea, displays patent product power by efficiently collecting dust generated from glass production line. 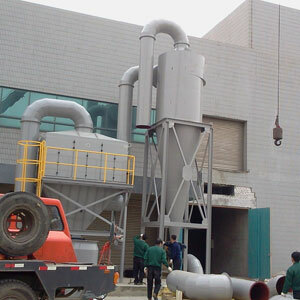 - Wet dust collector of our patent product is handling high explosive Magnesium dust with high efficiency and safety. 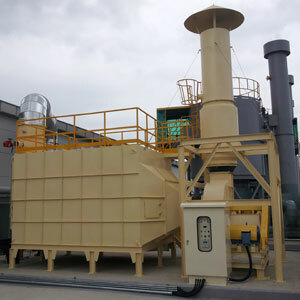 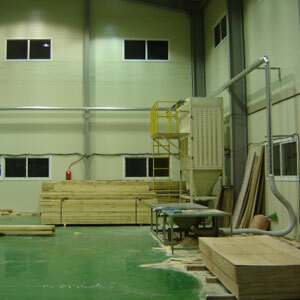 - Dust collecting equipment of compressing wood reclaiming lines maximize efficiency installing cyclone at front, because dust generate in volume. 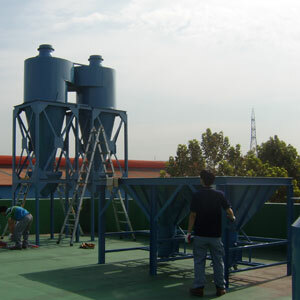 - Installed in Vietnam. 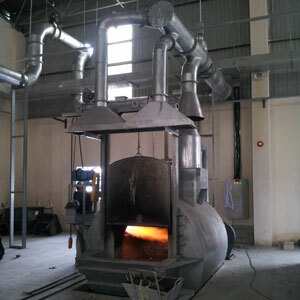 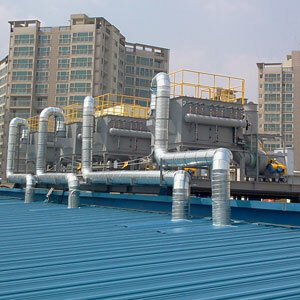 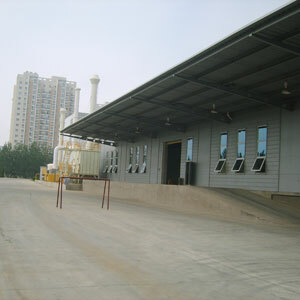 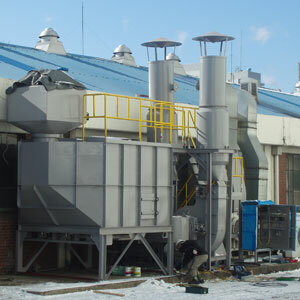 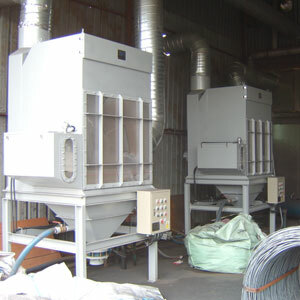 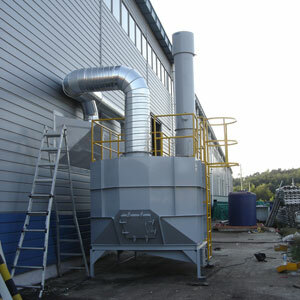 It is a dust collecting system reflecting high temperature of fume gas and dust generated from a furnace. 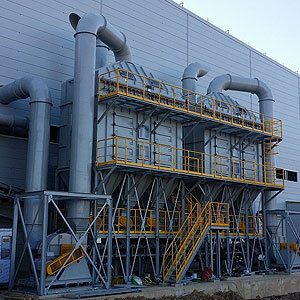 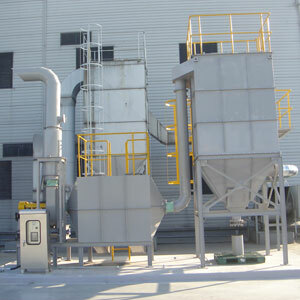 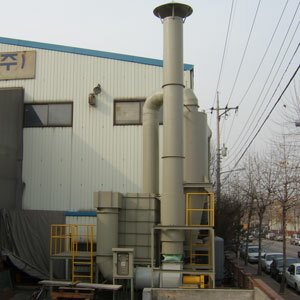 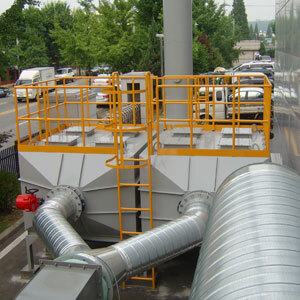 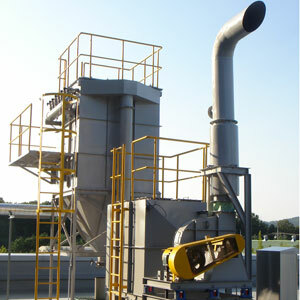 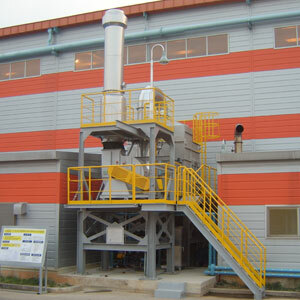 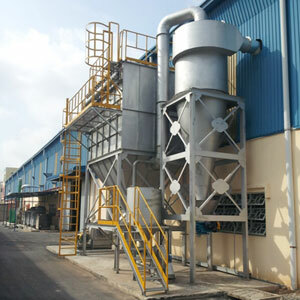 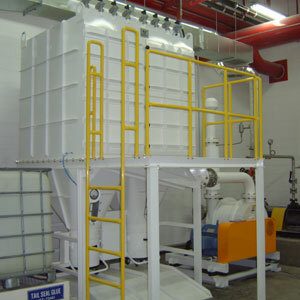 - The dust collector installed in a phamaceutical company, eliminates dust and gas generated from a fluidized bed dryer. 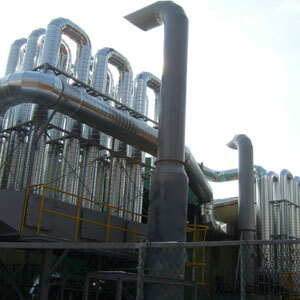 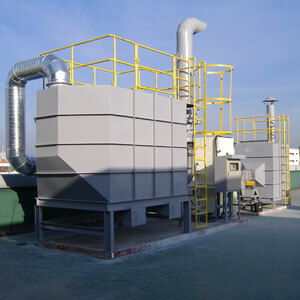 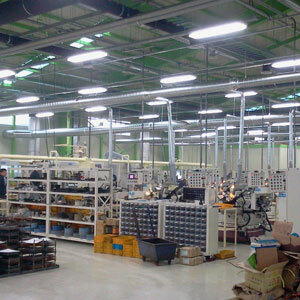 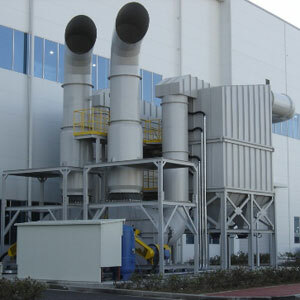 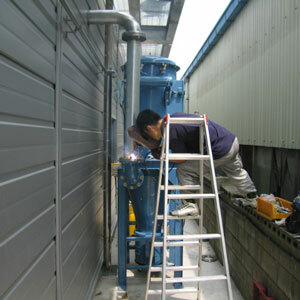 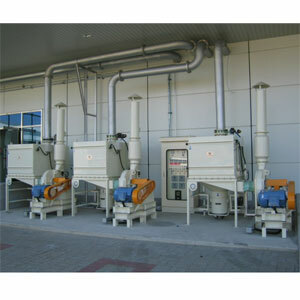 - It is a system eliminating and simultaneously collecting high temperatur VOC generated at film manufacturing company. 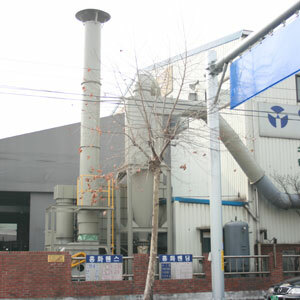 - It is a company producing sanitary supplies like a toilet tissue, Clinex tissue, etc. 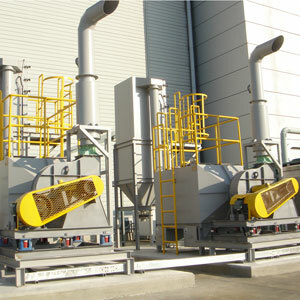 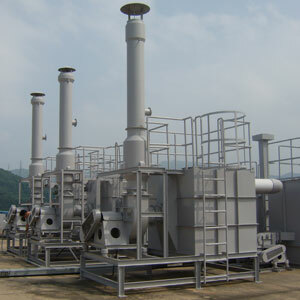 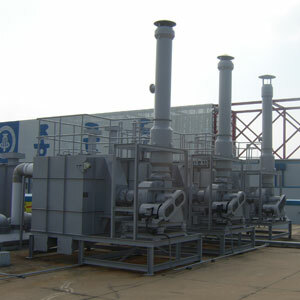 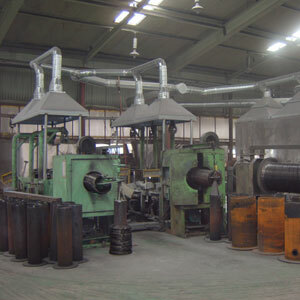 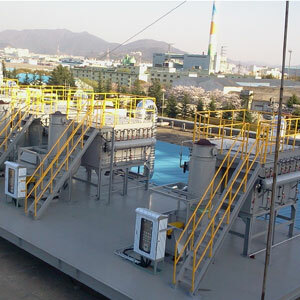 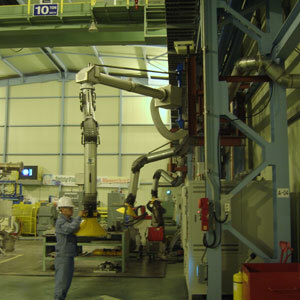 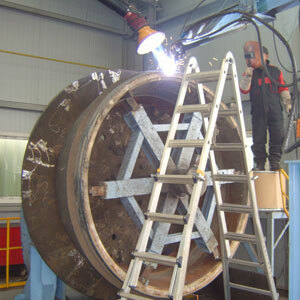 The equipment was designed to be necessary the suction power of high pressure (more than 3800Aq) and to collect from several places simultaneously. 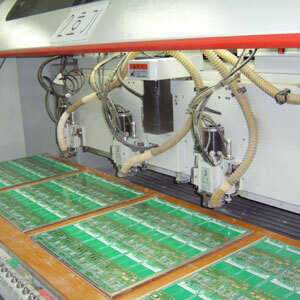 - It is a system collecting dust with high wind pressure when there are many simultaneous collecting places at Router cutting PC board and treating holes. 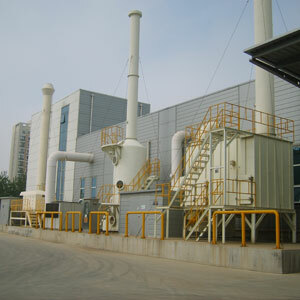 - It is a semiconductor raw material plant. 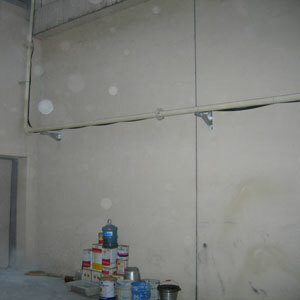 At several places in the building, suction holes were installed so that they may be connected to hoses of cleaner at 5 places simultaneously. 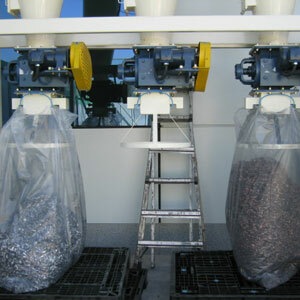 - It is high efficient cleaning system for cleaning excrements of experimental rats at biotechnology research institute. 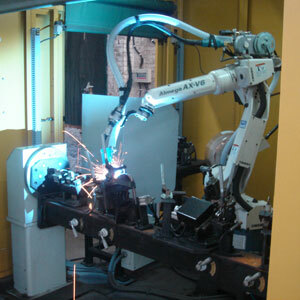 It can be used with robot welding. 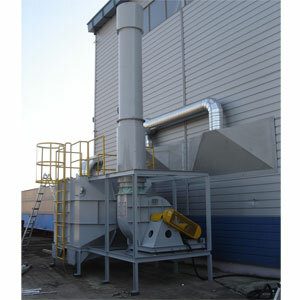 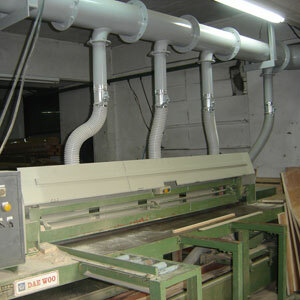 - Dust collecting system suitable to wood dust, with downward airstream. 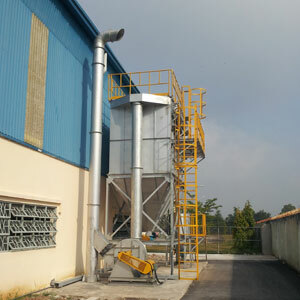 Convenient dust collecting system collecting into the inside of cylindrical bag filter and taking away at the bottom. 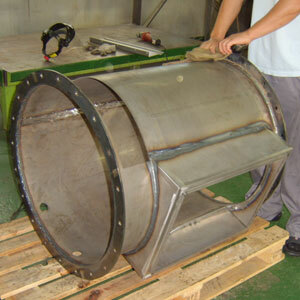 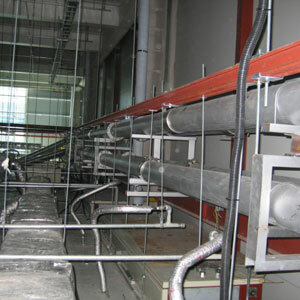 - A facility for collecting dust generated from glossing lines when producing stainless pipes for construction. 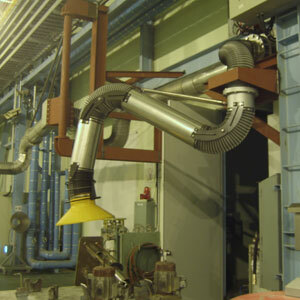 It includes cyclone equipment at front against a fire and water sprinkling system against a fire. 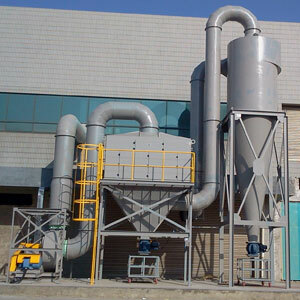 - A dust collecting system maximizing dust collecting efficiency by collecting through downward air stream dust collecting system dust generated in tobacco plant. 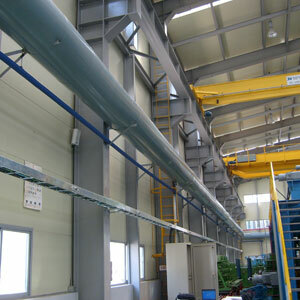 - About the flying dust of ceramic products processing, it was designed as downward air stream dust collecting system, so the efficiency is better than upward air stream. 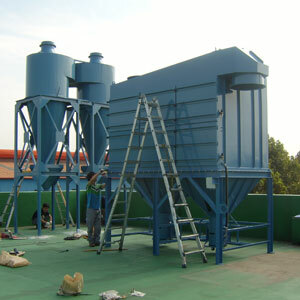 This dust collecting system can be made/ installed compact compared to the the capacity, so it does not require much installed place. 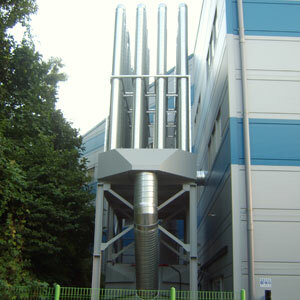 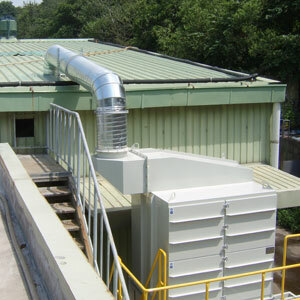 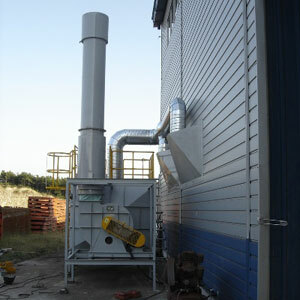 - Downward air stream dust collecting system installed at carbon producing lines. 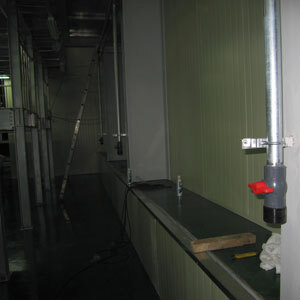 It is excellent in efficiency compared to the same capacity and was installed at indoor place, because it can made compact. 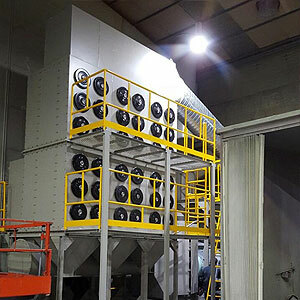 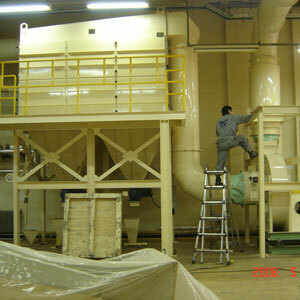 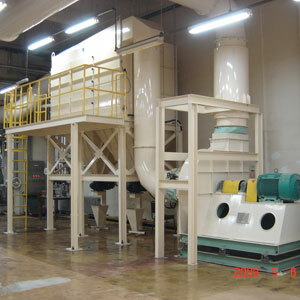 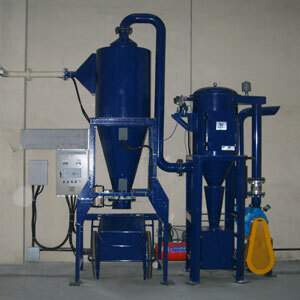 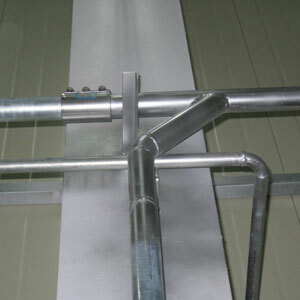 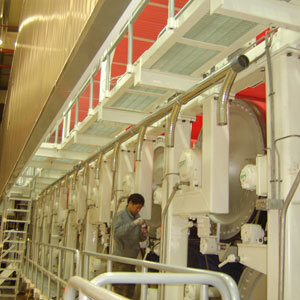 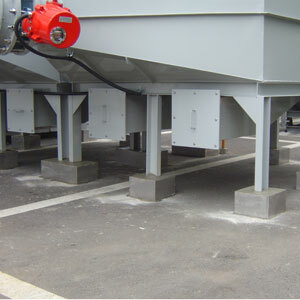 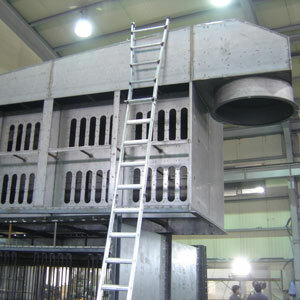 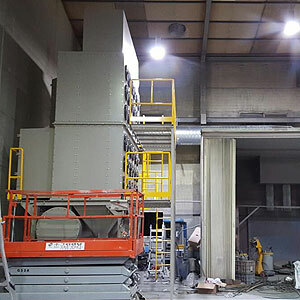 - A downward air stream dust collecting system installed at chemical powder coating lines. 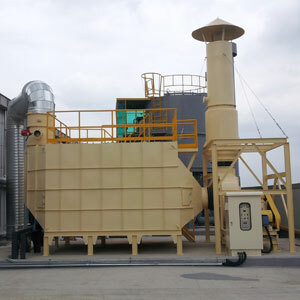 It is more excellent in efficiency than upward dust collector due to broad filter area compared to the same capacity and shows the power of patent technology. 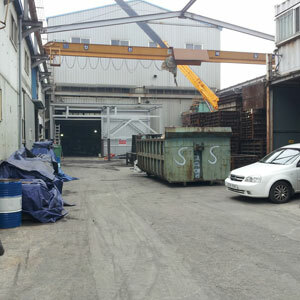 - 2차 전지에 필요한 필름생산업체로 슬리터라인에 싸이클론을 포함한 맞춤 설계로 시공한 집진시스템임. 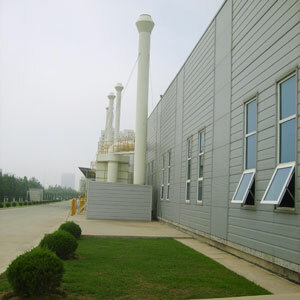 - It is a secondary cell film plant. 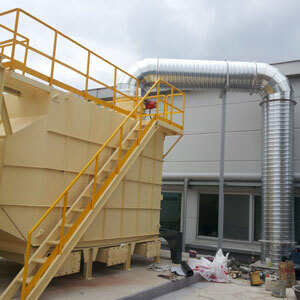 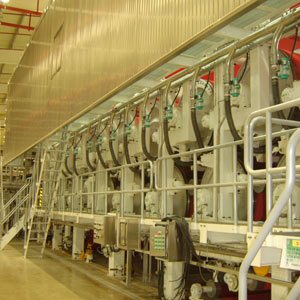 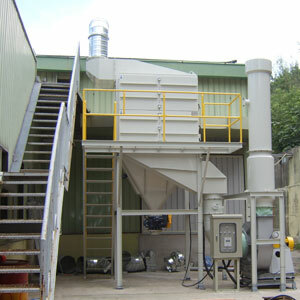 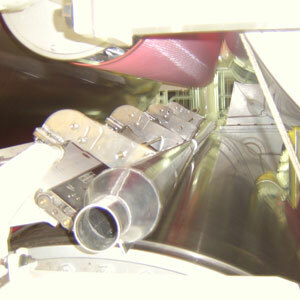 The dust collecting system was installed with custom made design including cyclone at slitter lines. 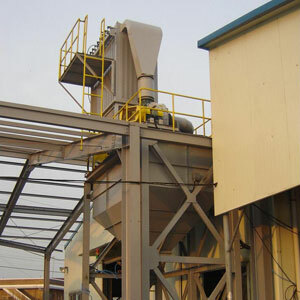 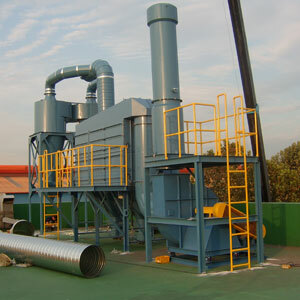 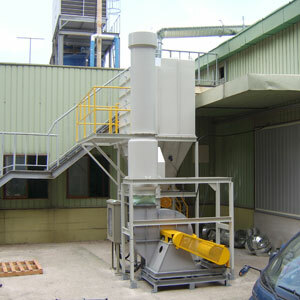 - The plant manufactures crushers smashing stone. 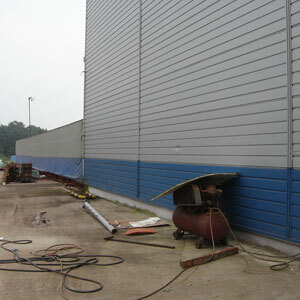 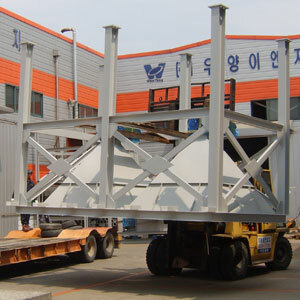 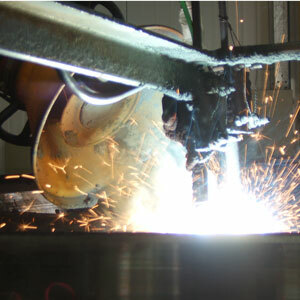 Coating welding layers generates much fume. 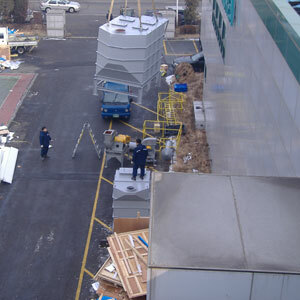 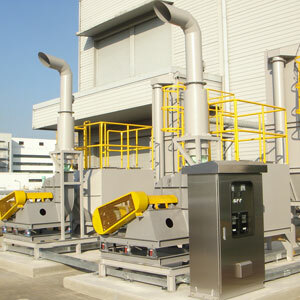 The system was installed to collect at several places simultaneously. 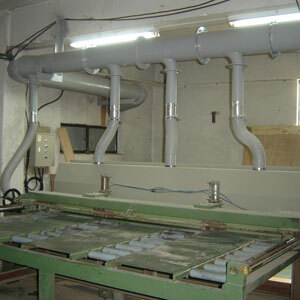 - A system collecting and cleaning oil mist generated from processing machine parts. 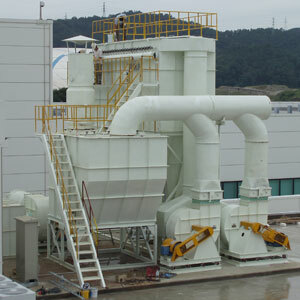 It was designed compact compared to the capacity. 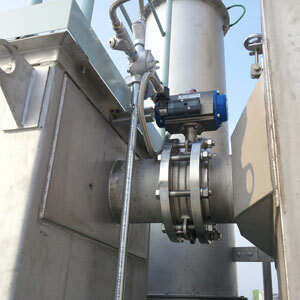 It was installed in China. 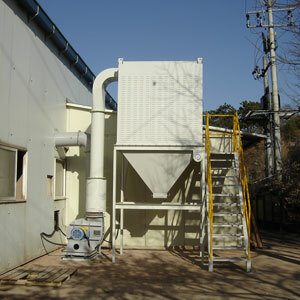 It was designed compact compared to the capacity. 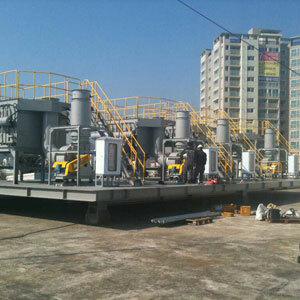 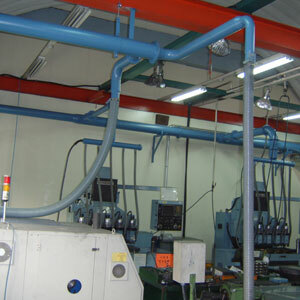 - It is a system collecting and cleaning oil mist generated from processing machine parts. 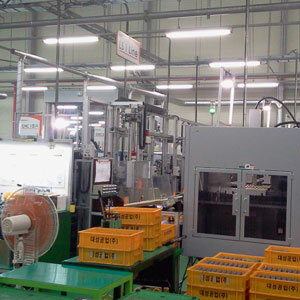 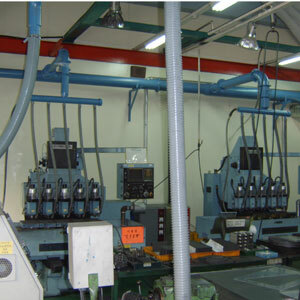 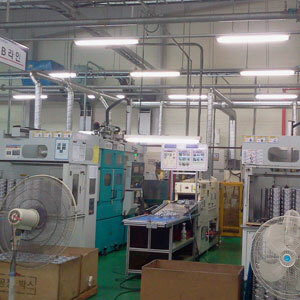 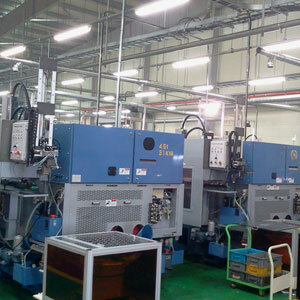 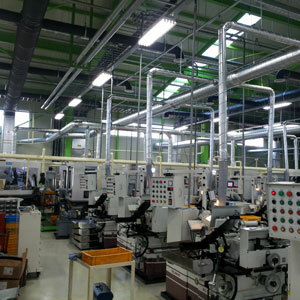 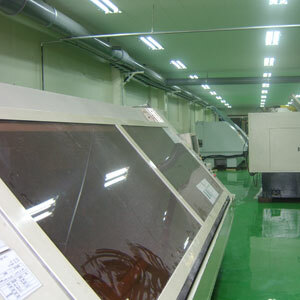 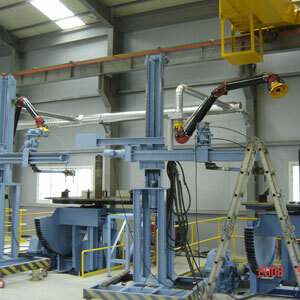 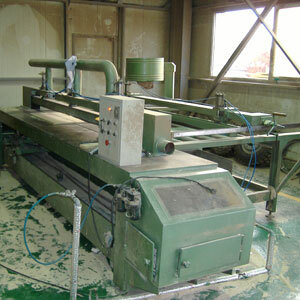 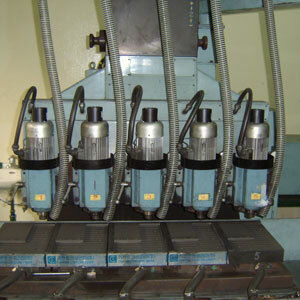 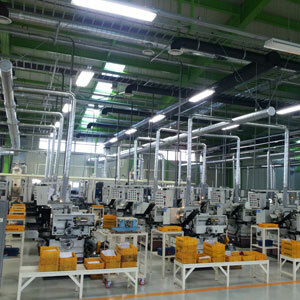 It was designed compact compared to the capacity, so it is easy to manage the machine. 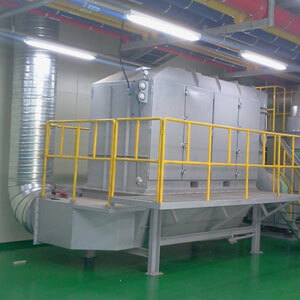 - A facility eliminating odor and VOC generated from drying process after coating on the surface of iron plate. 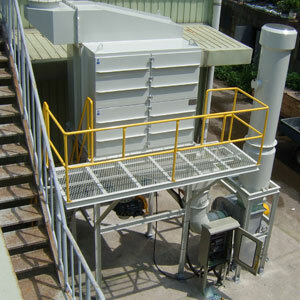 - A system eliminating chemical smell generated from product producing at a pharmaceutical company. 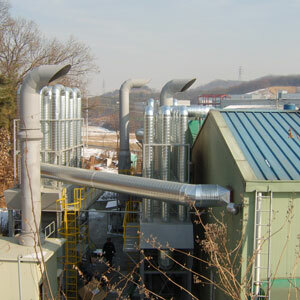 It can also eliminate odor generated from Broun tube production. 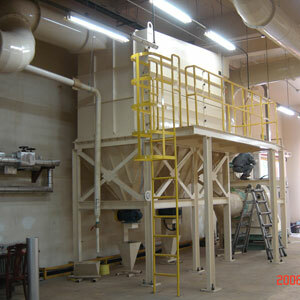 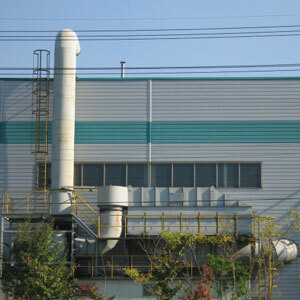 - Odor eliminating equipment installed at rear part of liquid coating line. 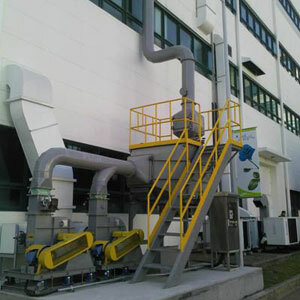 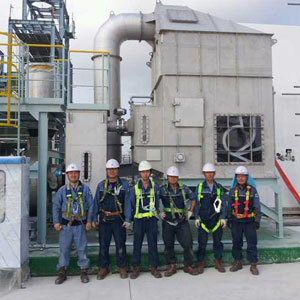 - A system eliminating VOC and odor generated from ink company. 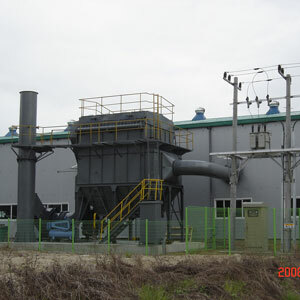 - Flying dust from iron wire production has strong adsorbability. 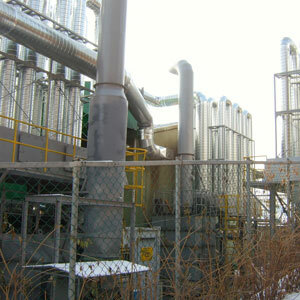 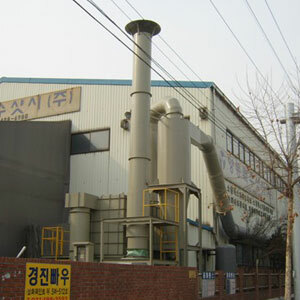 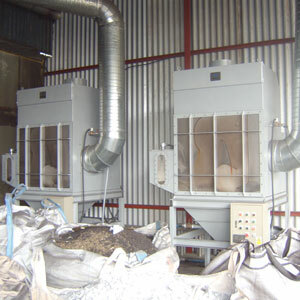 The facility collects and clean such dust by a wet dust collector.